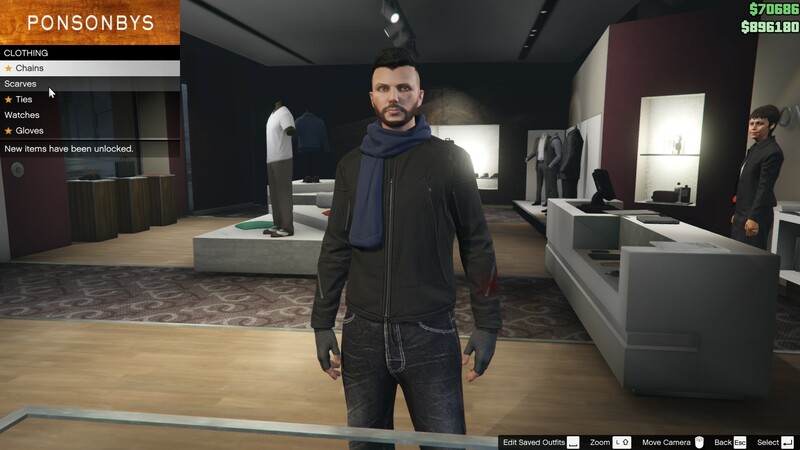 Rockstar Games has just released new details regarding their upcoming Heist mode for the new update to GTA Online in GTA V.
Sometimes you will be working alone or in pairs, and sometimes as one tight unit in order to execute your objectives, and each player will have a completely different experience depending on their role in each mission. Communication is key. You’ll need to be in close contact with your team and sometimes synchronize your action in order to succeed. Players can join or host heist missions, set up heist missions, adversary modes and more.